Xiaomi, the multi-national Chinese Smartphone Company that is taking over the Indian markets slowly and steadily is all set to launch another masterpiece by September 5 at an affordable price. 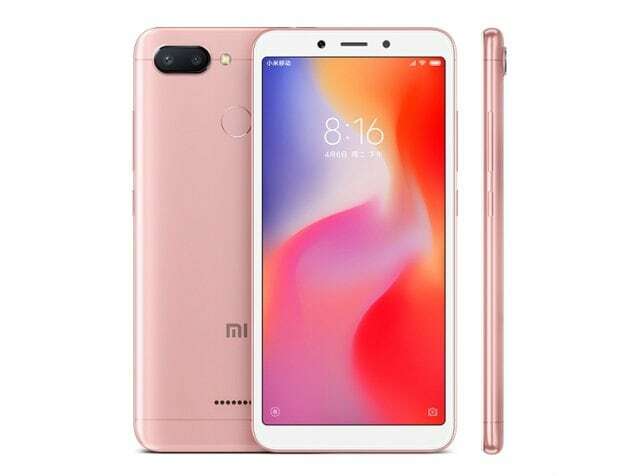 The smartphone series include phones like Redmi 6, Redmi 6 Pro, and Redmi 6A. The latest teaser on the twitter shows highlights of the 4G Volte feature which has drawn the attention of many people. Until now, the dual-SIM smartphones enabled the feature of using 4G services on SIM one, and the other SIM slot will feature the 2G or 3G services, but from now onwards, there will be smartphones that would show advanced features. If you are using Vodafone or Airtel connection in your SIM 1 Slot, and a Reliance Jio SIM in the slot 2, Jio will not work because the telco only supports working on a 4G network. If you install the Jio SIM in the slot 1 and an Airtel or Vodafone SIM on the secondary slot, they will only support the 3G speed. The new chipsets enable you to have 4G accessibility on both the SIM slots and that will offer excellent connectivity for the users. According to the previous reports, the Redmi 6A will be coming n four colour variations- Blue, Rose, Gold, and Black. When it comes to storage variants, you can choose between the 2GB RAM with 116 GB storage or 2GB RAM with 32GB storage. The Redmi 6 will come in the same four colour variants as that of Redmi 6A, but the storage options are different. You can choose between the 3GB RAM with 32GB storage or 3GB RAM with 64GB storage. The Redmi 6 Pro basically will sport way better storage options, and you can choose between 3GB RAM with 32GB storage and 4GB RAM with 64GB storage. The smartphone will be available in colour options- red, blue, black, and gold. When it comes to pricing, the smartphone Redmi 6A will be replacing the Redmi 5A and can cost between Rs. 5,999-6, 599. And the higher storage variant can cost somewhat between Rs. 6,999- 7,599. The Redmi 6 will be replacing the Redmi 5 and might cost you Rs. 8, 499 for the standard variant and Rs. 9,999 for the higher storage variant. The Redmi 6 Pro might cost you around Rs. 11, 999 and the higher storage variant of the smartphone might cost Rs. 13, 999.